Sakuntala’s own EMMA NORDENSTAM received the SKAP-scholarship! SKAP stands for Svenska Kompositörer av Populärmusik (Swedish Composers of Popular Music) and it was awarded during her release party together with EMIKA KLASDOTTER. 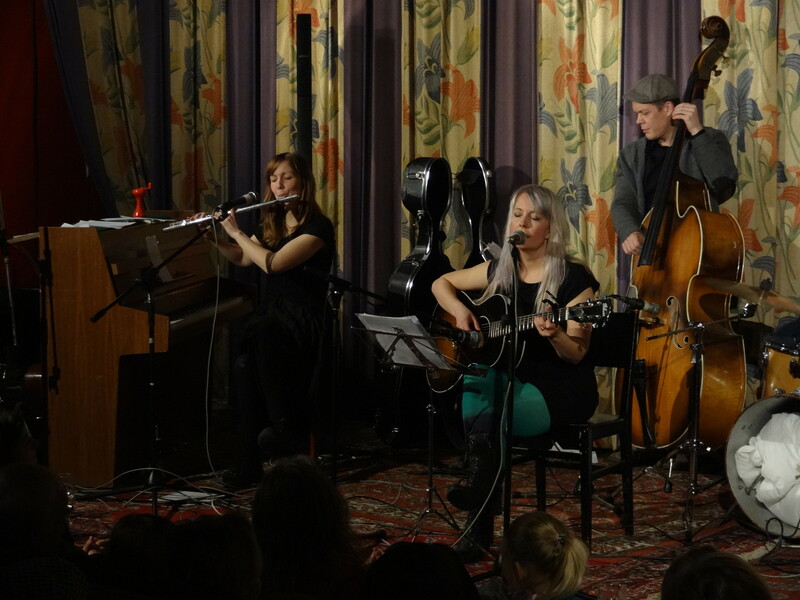 She received for her latest album “Response To The Birddream”, which was released on Sakuntala Records together with EMIKA KLASDOTTER’s “Everything Is Screaming”. Egonaut signs with brand new booking agency! and we wish them good luck! GENEROUS MARIA: Album out now! Click image to order the CD!